iLIDHs various R&D projects and education/ training programmes count with the involvement of a prestigious multi-disciplinary group of experts, counselors and observers. Roberto Carneiro (chairman) University Professor and Education Specialist. Ana Cláudia Valente Specialist in Skill and Literacy Profiles. Clotilde Pestana Jacques Delors European Information Center, Ministry of Foreign Affairs. Helena Caiado Portuguese Industrial Association. 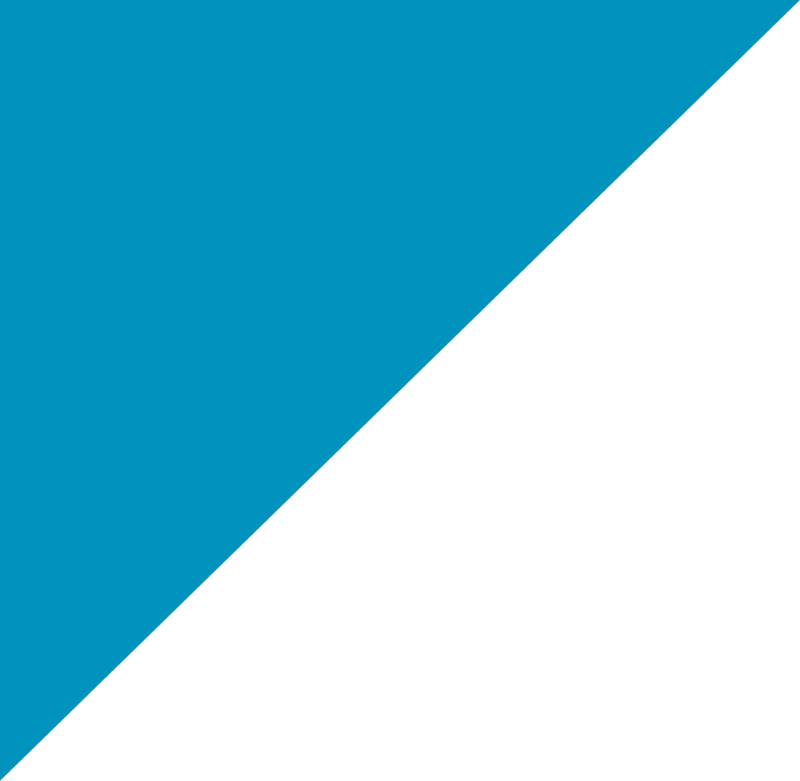 Business Confederation. Hermínio Corrêa National Confederation of Parents’ Associations. Pedro Cunha Ministry of Education. Isabel Stilwell Writer and Editorial Director on the Media. Joana Lopes National Foundation for Educational Research, United Kingdom. Margarida Abecasis Office of Education, Calouste Gulbenkian Foundation. Maria João Rauch Expert in Partnerships and Local Development Policies. Maria do Rosário Carneiro Expert in Family Policy. 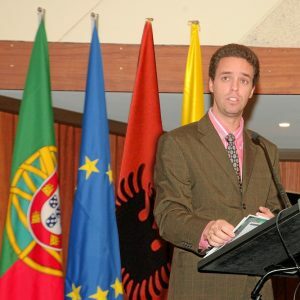 Former Member of the Portuguese Parliament. Maria Teresa Ribeiro Psychologist, marriage and family therapist and University Professor. Mário Cordeiro Pediatrician, Author and University Professor. Mário Henriques Training Consultant for Leadership and Coaching in Experiential Learning. Michel Renaud Expert on Ethics. Member of the National Council of Ethics for the Life Sciences. Miguel Silva Council of Europe, North South Centre. Paulo Cardoso do Amaral University Professor and Expert in Knowledge Management and Information Systems. Rodrigo Queiroz e Melo Association of Private and Cooperative Educational Institutions. David Kerr Citizenship Foundation, England. Daniel Kropf Universal Education Foundation, Belgium. Irena Fricová iLIDH-CZ, Czech Republic. Randi Talseth Voksne for Barn, Norway. iLIDH’s Executive Team is composed of a set of human resources with extensive professional and academic experience in their areas of expertise. PhD in Educational Sciences by the Education and Psychology Faculty at the Portuguese Catholic University, has a degree in Sociology by the Instituto Superior de Ciências do Trabalho e da Empresa (ISCTE). Co-founder of iLIDH – Luso-Illyrian Institute for Human Development. Over the past 18 years he has participated and coordinated several national and international Research and Development projects and has been a consultant for public and private bodies in Education, Training, Employment, Immigration and Knowledge Management areas. He also has acted as an expert and member of working groups in European Commission and OECD programs, being author and co-author of over a dozen publications. Honorary Consul of the Republic of Albania in Lisbon, he is co-founder of the social literacy programme LED on Values and of the Values University. PhD student by FLUL, Lisbon University, has a Master degree in Family and Society from ISCTE, Lisbon University Institute and has graduated in Geography and Regional Planning by Social Sciences and Humanities Faculty at the New University of Lisbon. Co-founder of iLIDH – Luso-Illyrian Institute for Human Development, and is also project coordinator in Family Sciences Institute at the Portuguese Catholic University. Over the past 15 years she has focused her career on participating and coordinating Research & Development and International Cooperation Projects. She is co-founder and director of the social literacy programme LED on Values and of the Values University. Physician and Researcher in Medical Sciences, has a postgraduate degree in Pathology from the Faculty of Medicine, University of Oporto and serves as a doctor at the Central Hospital São João EPE, Oporto. He has presented several papers and participated in several congresses in the field of medicine in Portugal and abroad, and is developing several research works in medicine at the Medical Faculty of Oporto University and at iLIDH he collaborates in R&D projects in Health Education. PhD at the University of Aveiro, has a Master degree in Business Administration and a MBA in Information Management at the Portuguese Catholic University. He is Assistant Teacher at FCEE-UCP in Management of Information Systems and Knowledge Management. At iLIDH he is responsible for the Organizational Development, Change Management, IT and Knowledge Management areas. Postgraduate in Hospitality Management from the Lisbon European University and postgraduate in Tourism Development Management by I.S.L.A. Lisbon, holds a degree in Tourism Operations Management – I.S.L.A. Lisbon and Bachelor in Languages and Tourism – I.S.L.A. 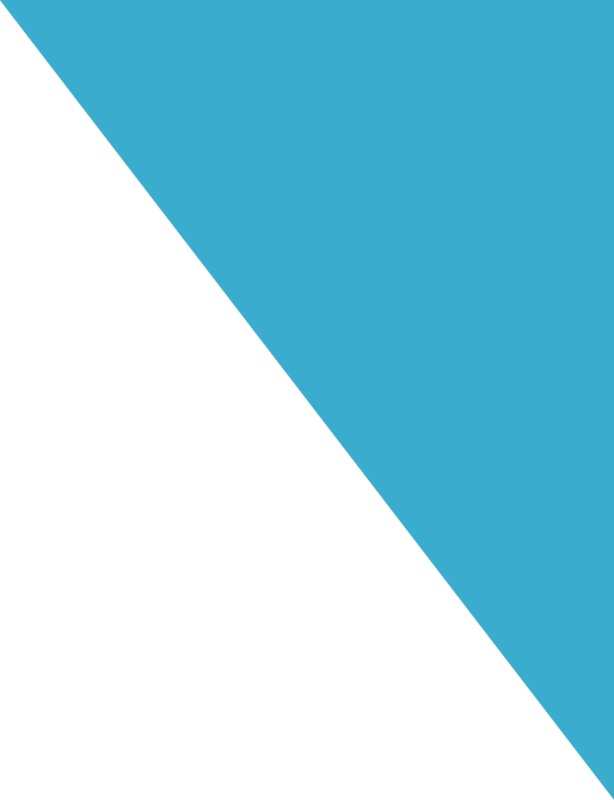 Lisbon (1987-1990). She also has a degree in Business Management and Marketing from the I.A.T.A. – Accelerated Technical Improvement Institute, having also participated in Seminars, Conferences and Congresses on Tourism in Portugal, Cuba, Cape Verde, Angola. Was Responsible for Store, Technical Tourism in Travel Agencies in Front-Office and Back-Office. She has a taste for Human Relations, for challenges and new projects, and for this reason she has been involved in the field of Non-Conventional Health and is now a Holistic Therapist since 2007. She is a multiple operations manager at the University of Values, Pousada de Mafra and iLIDH in the areas of Tourism and Events.